You’ve come to the right place. Our team of experts offers complete service, maintenance and expertise in synthetic turf. Aging turf? We can help! Ask us for an evaluation. Compaction? 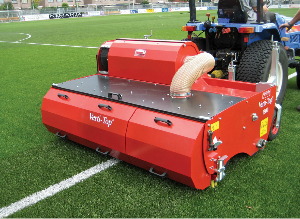 We’ll improve the playing quality of your field. Grooming and maintenance? Your field will look like new when we’re through. 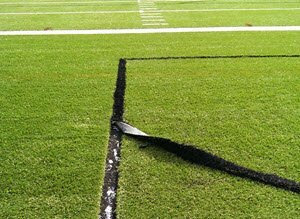 Damaged turf? We’ll repair it immediately. Safety testing or field inspection? Nothing escapes our trained eye. 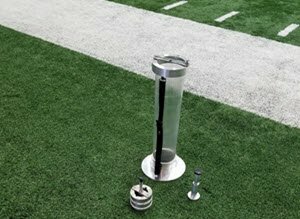 Turf installation? We’ll connect you with the top manufacturers. We love helping customers preserve, protect and prolong their investment. After all, they don’t call us the turf experts for nothing! Get a 10% Discount on Your First Service! Need a Field Inspection, Repair or Other Service? The TurfAssist team came in and redid an install in our 9,000 square foot space. I was very pleased with the quality of work and more importantly, the quality of the people we worked with. I was also impressed that TurfAssist’s services manager, Jim Cornelius, recommended using real grass versus turf………a testament to their commitment to the customer as the recommendation would not lead to income on their part. 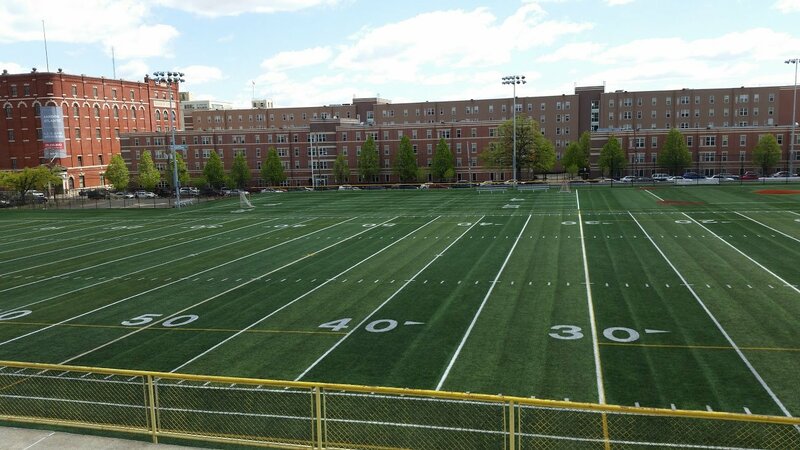 TurfAssist is a synthetic turf maintenance, grooming and repair service for schools, universities, athletic facilities and community centers across the Greater Philadelphia and Mid-Atlantic regions. 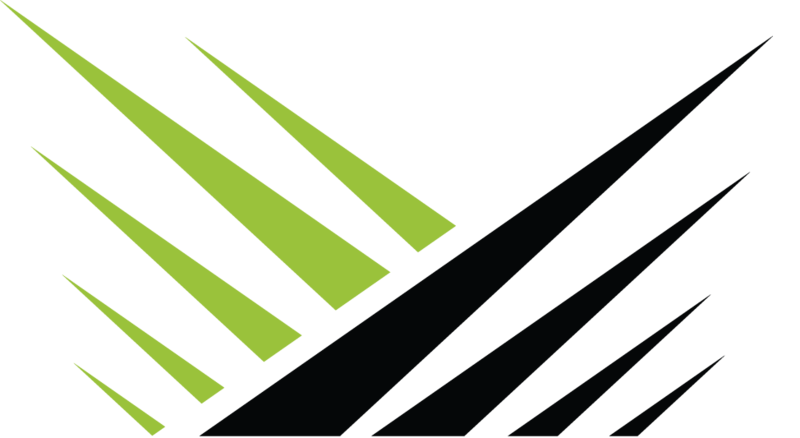 TurfAssist is a division of Fisher & Son Company, Inc. Copyright © 2017 TurfAssist and Fisher & Son Company, Inc. All Rights Reserved.